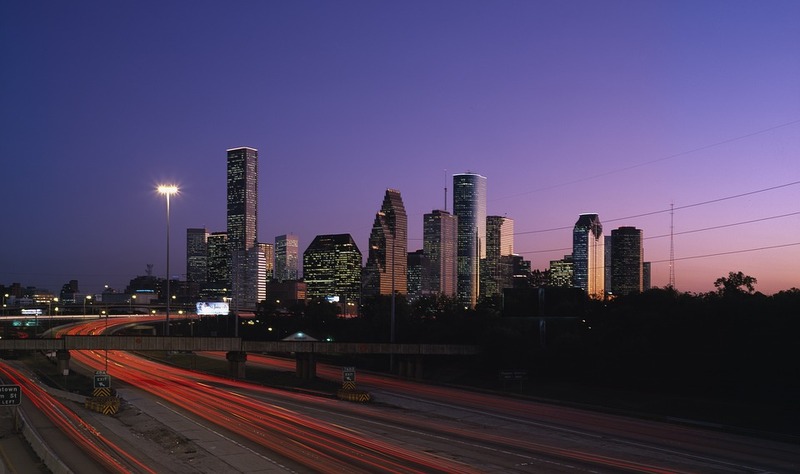 HOUSTON (CN) – Houston’s mayor is depending on the Texas Legislature to pass bills needed to rein in the city’s pension debt, but amendments to appease Houston firefighters have cast doubt on the mayor’s assumption lawmakers will approve his pension-reform plan. The Legislature must pass legislation to ratify Houston Mayor Sylvester Turner’s plan to eliminate the city’s estimated $8.2 billion in unfunded pension obligations because state law governs how much the city pays into its municipal worker, police and firefighter pension funds. Turner has warned the city might have to lay off up to 2,200 workers, including police and firefighters, to shore up a $280 million budget deficit for fiscal year 2018 if his plan is not approved in Austin. Turner, an African-American Democrat, has an insider’s understanding of the legislative process. He served in the Texas House from 1989 until January 2016, when he took office as Houston’s mayor. The confidence he had expressed for months that the reforms will be signed into law by Gov. Greg Abbott has waned recently as the Houston Firefighters’ Relief and Retirement Fund announced its opposition to the final bill language and the Houston Retired Firefighters Association successfully lobbied State Rep. Dwayne Bohac, R-Houston, to amend the legislation to protect retired firefighters’ pension payments. “We were encouraged that House members responded to the fact that our pension fund is only 18 percent of the city’s overall unfunded liability, but our active and retired members are being asked to provide 35 to 40 percent of the benefits cuts sought by the city,” David Keller, chairman of the firefighters’ retirement fund, told Courthouse News on Thursday. State Rep. Dan Huberty, R-Houston, pushed through an amendment that could nix $200 million in firefighter pension payment cuts if the firefighters’ fund gives the city its members’ retirement-account records. The city claims its actuary needs the data to verify that the concessions to which the fund agreed in October will meet the city’s financial targets. The Texas House gave its initial approval to Senate Bill 2190, which Turner calls the Houston Pension Solution, with a 112-28 vote on May 8, after the amendments were added to benefit firefighters. The House vote followed Senate approval of SB 2190 by 25-5 vote on May 1. Turner said at Wednesday’s City Council meeting that differences in SB 2190 and its House counterpart are being worked out in a conference committee of five Senate and five House members, and he expects a resolution by May 24. Keller, the firefighters’ fund chairman, said if Huberty’s amendment is not stripped or altered by the committee it will require the fund to hand over the data to the city’s actuary. Keller faulted the city in a May 10 statement for demanding firefighters’ retirement account information when the city accepted data provided by the municipal workers’ pension fund “without any of the verification concerns” it has with the firefighters’ retirement fund. Turner says he hopes the committee will remove the firefighter-friendly amendments from SB 2190. Keller said Turner and city officials have stoked fears the city might unravel into insolvency if Turner’s pension-reform package isn’t signed into law, but it’s not necessary to stabilize the city’s finances. Turner’s package, which he says would eliminate the city’s pension debt in 30 years, calls for current municipal workers, firefighters and police officers to give up $2.5 billion in retirement benefits and for the city to issue $1 billion in pension obligation bonds. Turner’s interim press secretary did not respond Thursday to an inquiry about Turner’s level of confidence that state lawmakers will approve his plan. The Legislature’s regular session ends May 29. But Lt. Gov. Dan Patrick, leader of the state Senate, has vowed to force lawmakers into special session, which can last up to 30 days, if the House doesn’t pass a property-tax reform bill and a “bathroom bill” to ban males from using women’s public bathrooms and school locker rooms. Critics say the bathroom bill would cost the state billions in tourist dollars and tax revenue from businesses that see it as discriminatory against transgender people, citing such fallout from North Carolina’s passage of a similar bill in March 2016.